With a passion for creating Custom Creations, whether it is an engagement ring or an heirloom piece passed down through generations, Anyallerie captures the unique story of every diamond by designing custom creations that carries the legacy of the diamond while marking new memories. Creating a Custom Creation from Anyallerie is a truly personal experience. 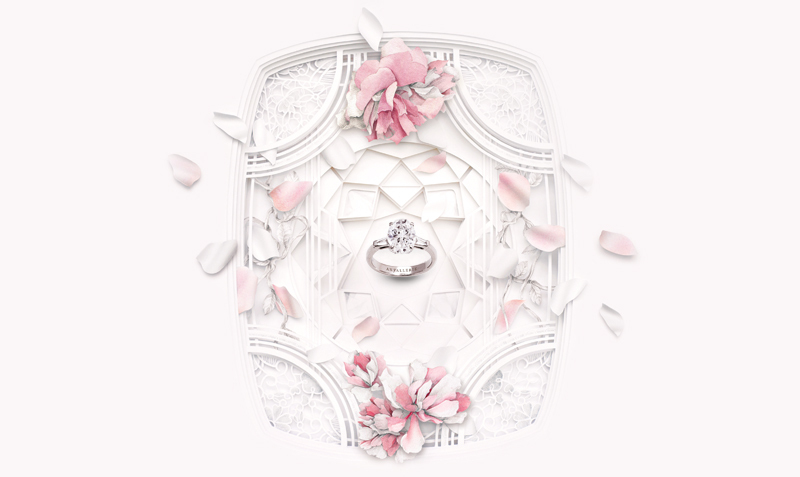 Anyallerie’s expert team will personally guide each client through the entire process, from selecting the diamond, to the creation of the hand-drawn sketches and overseeing the fabrication of the design. All jewels from the Anyallerie Fine Jewellery collection are individually handcrafted in the family workshop using techniques passed down generations of artisans resulting in unique creations that defy time.